Pax and I talk about the Coen Brothers' re-adaptation of Charles Portis' novel. 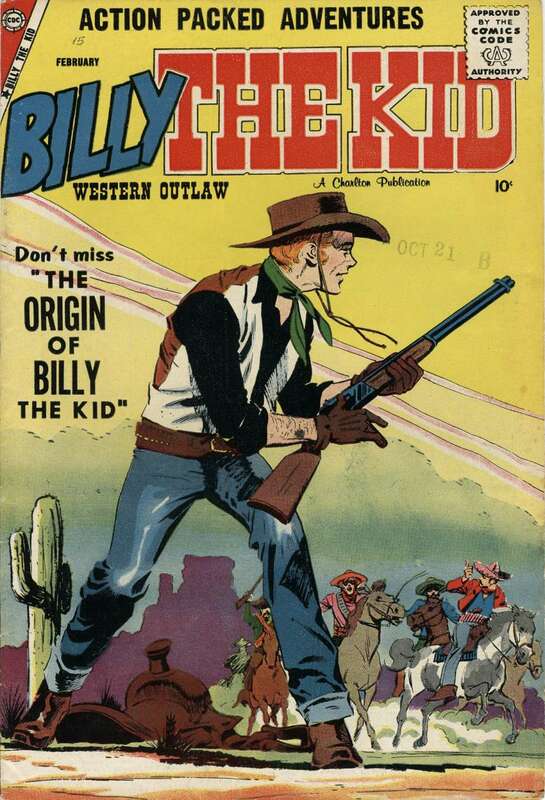 We also get in some discussion on the 1969 John Wayne version as well as Charlton Comics' Billy the Kid. 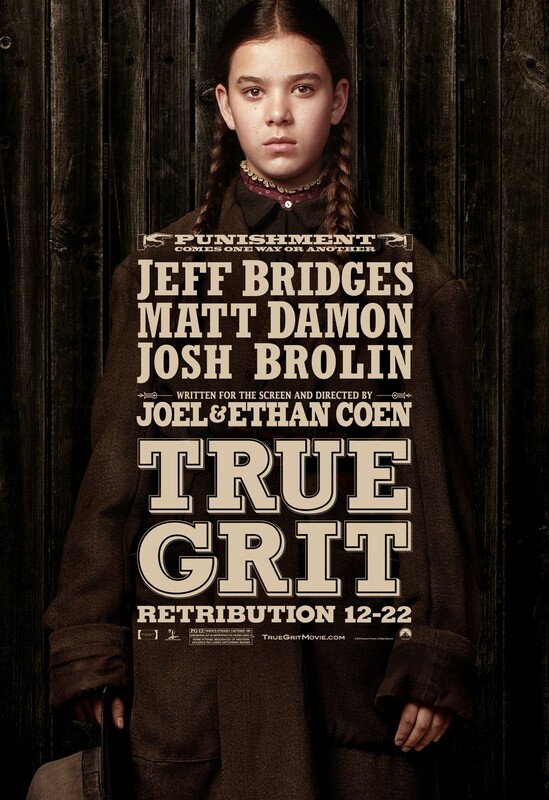 I do believe this was the first Coen Brothers movie that I saw in the theater. I'm right there with you about how some of the dialogue sounds too contemporary but I feel like that's just a side effect of period piece movies, the need to occasionally pepper a scene with something that will read as familiar to the audience will still understand the context. 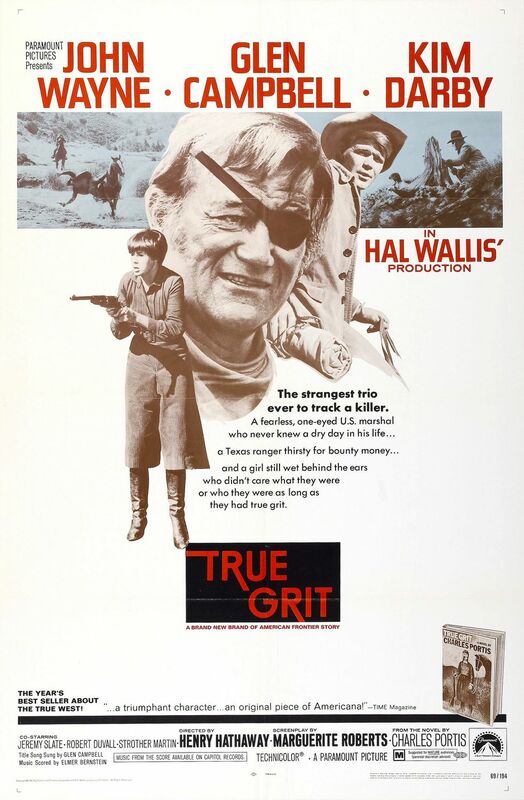 I'm sure you've seen plenty of westerns were dispite the setting the leads (especially female lead) will sport fashion or hairstyle from the time the film was made rather than when it was set. I'm right there with you on that downer ending as well, but I'm not as dissatisfied if only I've come to expect those kind of "so what was the point of that?" Endings from the Coens. Looking forward to The Lone Ranger next time! Gah! Erik, I'm not ignoring you on purpose, I promise. I just realized that Blogger has quit notifying me when people comment. Looking forward to reading and responding to your other comments. I'm sorry I missed them! I understand. Blogger seems to have fallen off in popularity so I just try to keep up with whoever I know is still posting. Fourth Chair Army Invasion | Convince Me!